If you want to have a better auditory enjoyment, you can convert the MPEG file to WAV audio file for playback. WAV is an audio file that doesn't have quality loss, and it enables users to enjoy the audio files on most devices. In this article, we're going to introduce you two helpful methods to convert MPEG to WAV files. 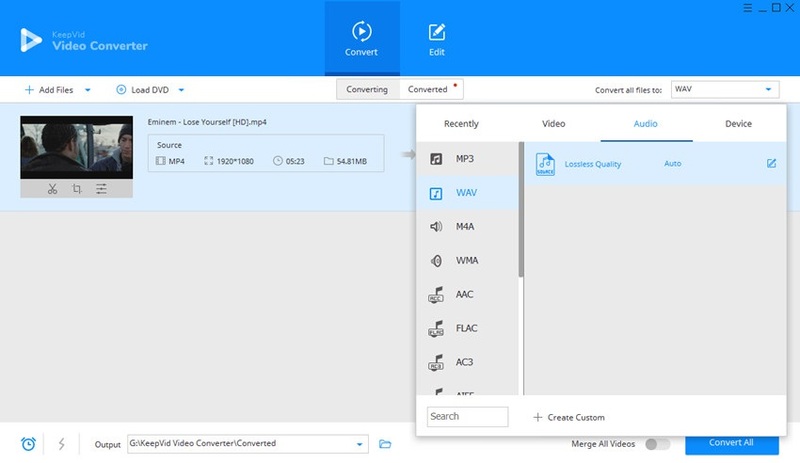 You can convert your MPEG to WAV file using KeepVid Online Video Converter to convert MPEG to WAV files. This online video converter enables you to convert small video files to almost all popular video and audio formats. You just need to follow three simple steps to get the work done. The following API can help you to convert MPEG to WAV directly without any problem.  KeepVid Video Converter offers you a more stable and faster converting speed to convert MPEG to WAV files. 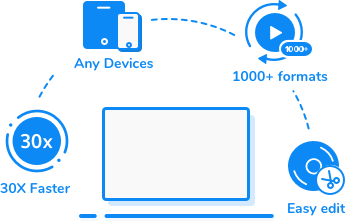 This desktop video converter is fully compatible with Windows and Mac operating systems, and it makes the whole process very easy to be done. You can add videos of mpeg format and convert them into wav audio files in lesser time and also together, you don’t need to provide videos one by one as in online video converter. You can also download any video faster than online video converter. There are more editing options and many choices in a single format. You can also add extra effects to your videos. Step 2 – Click the menu icon at the upper right side and choose WAV as an output format. 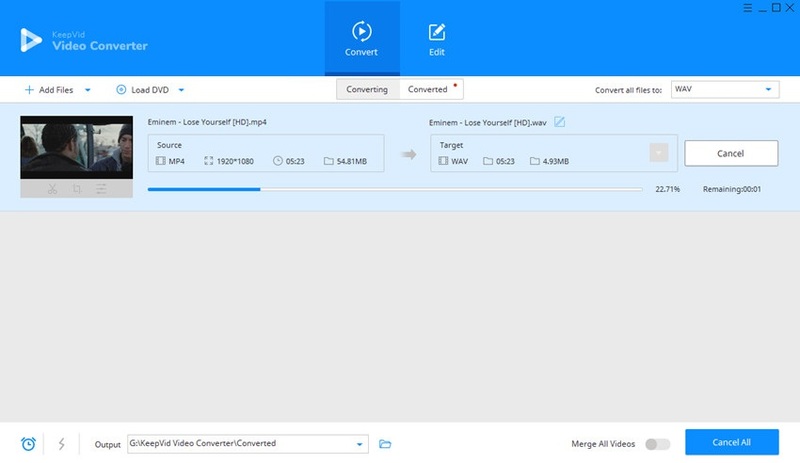 Step 3 – Click Convert button to start converting MPEG to WAV video files. Download and install KeepVid Video Converter on your computer. Then start it and go to the Convert section. Now you can add the WAV file into the program window by clicking the Add Files button or dragging and dropping the file into the program directly. Now click the inverted triangle icon beside the Convert all files to section, and select WAV as the output format in the drop-down menu. After completing these steps, you can click the Convert All button to start converting MPEG to WAV.